From the moment I first met her, I knew that Steve met the right girl. He agreed wholeheartedly. 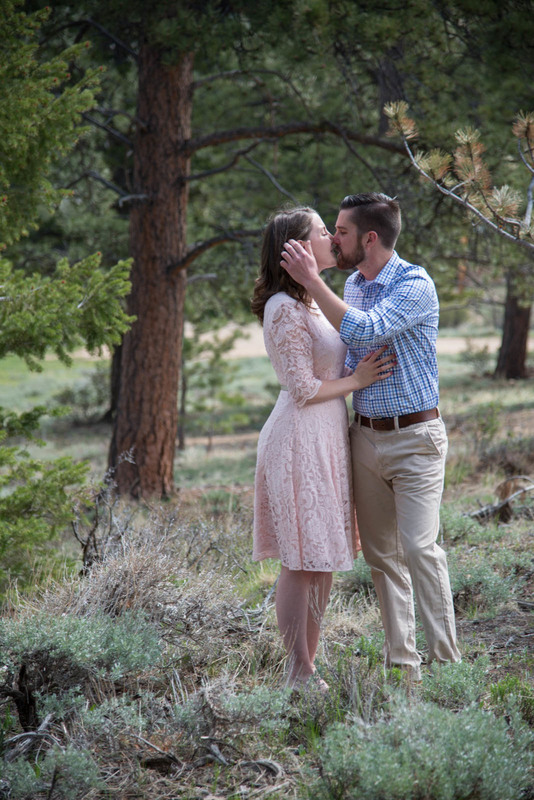 Our session took us high into the Rockies where natural beauty could be found from every direction. But nothing more beautiful than two hearts becoming one. Really looking forward to their Lake Tahoe wedding in October.